There’s a unique Rocky Mountain day spa that along with Swedish massage, Ashiatsu massage, deep tissue massage and hot stone massage offers a one-of-a-kind experience with Thai massage therapy in Steamboat Springs. 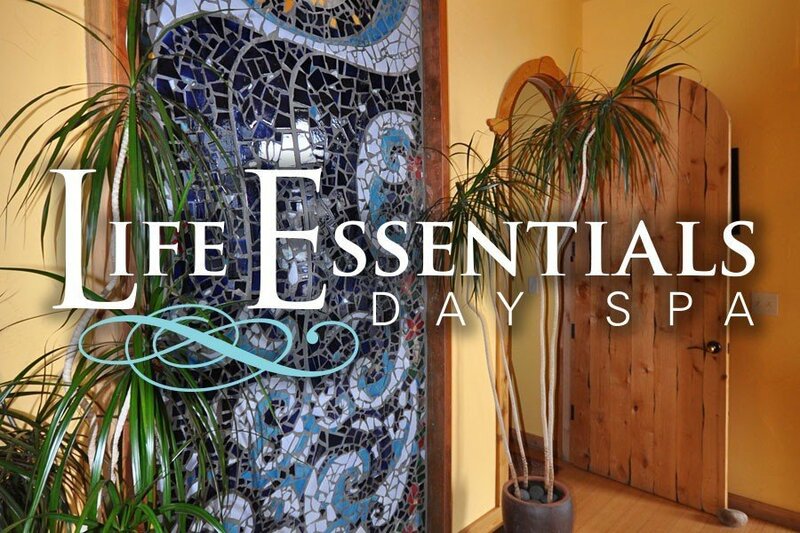 Life Essentials Day Spa, conveniently located in downtown Steamboat Springs, just off of 4th and Lincoln Ave., is a hip, contemporary day spa that offers Steamboat Springs massage therapy seven days a week during the peak seasons. In addition, the spa offers their unique line of Signature Facials. There are many spa packages to be enjoyed at Life Essentials in Steamboat Springs, including the Queen for a Day package, a Steamboat Friends Forever Wedding Package, or our very popular Earth, Water and Alpen Glow Packages. Guests can preview the hip Rocky Mountain spa in this video. The vast majority of the photography used in the web site was done by renowned photographer Kim Keith of Steamboat Springs, Colorado, using local models. Nestled in the Rocky Mountains, Life Essentials Day Spa continues to be voted ‘Best in the Boat’ by locals has been featured on the local TV channel 18, and in numerous articles in the Steamboat Today newspaper. For reservations or more information, please visit the web site at Life Essentials Day Spa or call the spa directly at 970-846-5907. The spa has free parking on 4th Street and is on the shuttle bus route. The spa is located at 345 Lincoln Ave. next to CV Bistro.